Welcome. Golf Hammock is located in Sebring, Florida, home to the famed, “12 Hours of Sebring” auto race and only approximately 90 minutes southwest of Disney World, Sea World, Universal Studios and the beaches of both the East and West Coast. 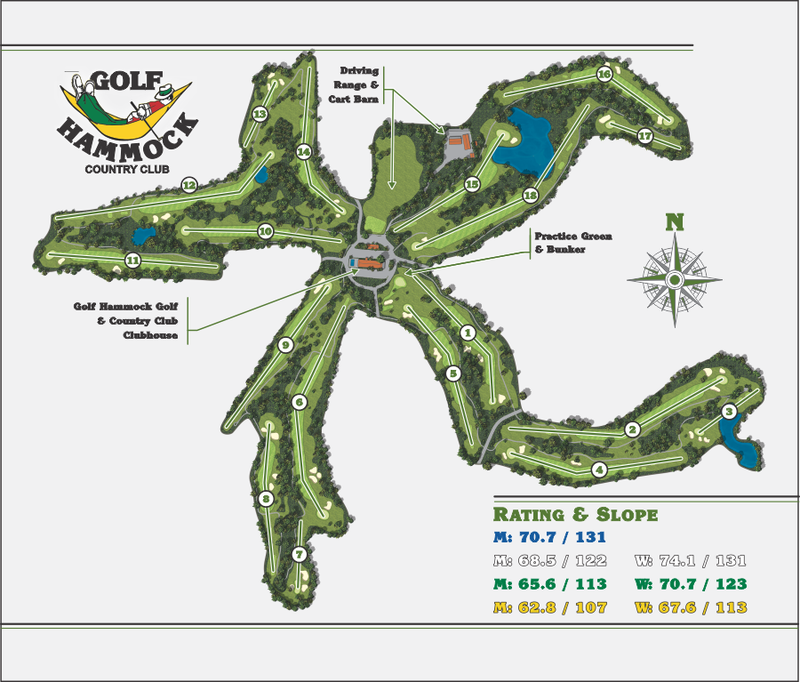 Before the Golf Hammock community was developed, Thomas Wohl had envisioned this area with several bridle paths. One day in discussing the terrain with a friend, it was thought this area for bridle paths would be a wonderful golf course. Consequently, the course was developed and designed by well known golf architect, Ron Garl, as a result the 18 -hole, Par 72 course development and under the leadership of “Tommy” Wohl, and the management of Jimmy Wohl, with a community of approximately 770 living units.